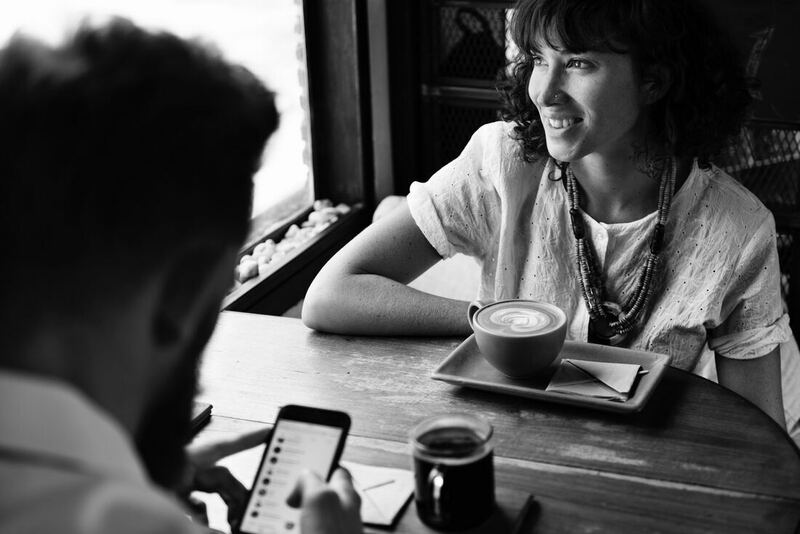 Our Journey groups are small groups (up to 5) designed for those who have made the decision to go deeper in their spiritual growth: forming habits that help them to become more like Jesus and sharing Him with others. Journey Guides enable you look at each passage through the journey and respond to what you see there. What happens in these groups? Which journey shall I choose? ​What is the passage to look at for next week? Who will you share this with and why? Are there any barriers to sharing? Is there someone I can help outside my group? We are all on a journey. None of us have arrived... yet. 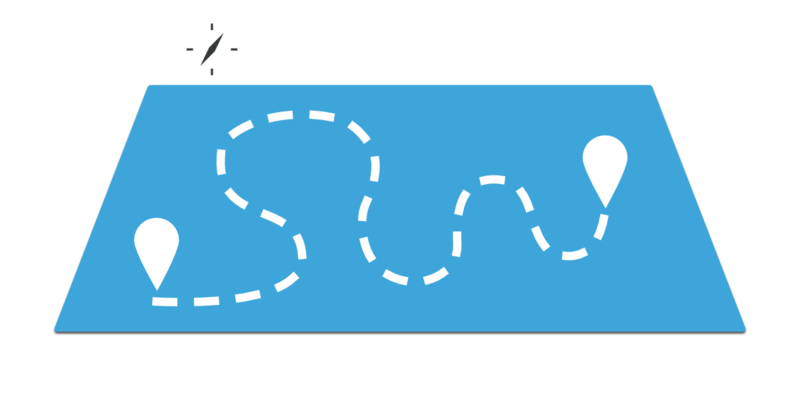 Each Journey groups is designed to encourage us to take the next steps in becoming more like Jesus (discipleship). ​Click on the Journey titles to see the relevant bible passages. Choose a Bible Passage below for each day of Holy Week, 2019.What stands out? How would you retell it? How will you respond? Who will you share with? Choose a Bible Passage below for each day of Easter Week, 2019. What stands out? How would you retell it? How will you respond? Who will you share with? ​Great! Talk to them and check they are ok to do a group with you, then let us know by clicking on the link. Complete this quick form and we will link you up with someone as soon as we can. ﻿1. What made me decide to start a Journey Group? 3. What might stop me attending the group, and how can I overcome these challenges? 4. What would be a win for me?